Copyright © 2011 IMS Global Learning Consortium. All Rights Reserved. Table A.1 Status codes for the service operations. · Adoption – whenever appropriate, the Group Management Service specification makes use of other IMS GLC and non-IMS GLC standards and specifications. A Group object identifies a collection that is used to represent an activity. It is important that the Group service is ONLY used to manage the exchange of information about courses in conjunction with the IMS GLC Course Management Service specification [CMS, 11]. The service operations provide the capability for creating, deleting, reading, writing and simple searching of Group objects. 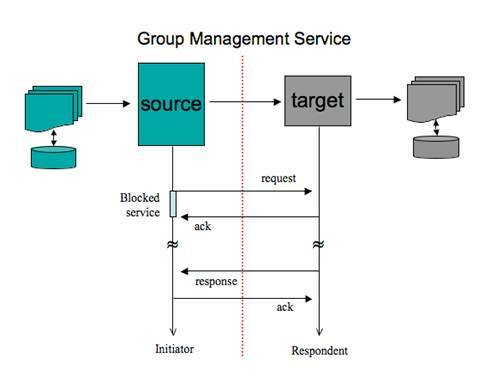 The core uses-cases for the Group Management Service are described in the Learning Information Services Specification [LIS, 11b]. This Group Management Service specification supersedes v1.0. d) Version 1.0 implementations of the Group Management Service were used to exchange information about courses. For Version 2 this is only permitted for additional features that are added to the Course Management Service capabilities (see [CMS, 11] for more details). [APG, 05a] IMS GLC Application Profile Guidelines Overview: Part 1 – Management Overview v1.0, IMS Global Learning Consortium, K.Riley, October 2005. /ap/index.html. [APG, 05b] IMS GLC Application Profile Guidelines White Paper: Part 2 Technical Manual, S.Wilson and K.Riley, Version 1.0, IMS Global Learning Consortium, October 2005. /ap/index.html. 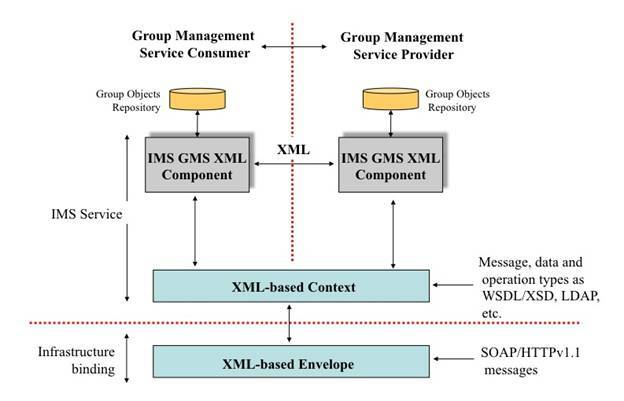 [BDEMS, 11] IMS GLC Bulk Data Exchange Management Service v1.0 Information Model v1.0 Final Release, L.Feng, W.Lee and C.Smythe, IMS Global Learning Consortium, June 2011. [CMS, 11] IMS GLC Course Management Service v1.0 Information Model Final Release v1.0, L.Feng, W.Lee and C.Smythe, IMS Global Learning Consortium, June 2011. [GMS, 11] IMS GLC Group Management Service v2.0 WSDL Binding v1.0 Final Release, L.Feng, W.Lee and C.Smythe, IMS Global Learning Consortium, June 2011. [LIS, 11a] IMS GLC Learning Information Services v2.0 Overview v1.0 Final Release, L.Feng, W.Lee and C.Smythe, IMS Global Learning Consortium, June 2011. [LIS, 11b] IMS GLC Learning Information Services v2.0 Specification v1.0 Final Release, L.Feng, W.Lee and C.Smythe, IMS Global Learning Consortium, June 2011. [LIS, 11c] IMS GLC Learning Information Services v2.0 Best Practices & Implementation Guide v1.0 Final Release, L.Feng, W.Lee and C.Smythe, IMS Global Learning Consortium, June 2011. Exception handling is the system’s response to known or unknown error conditions. 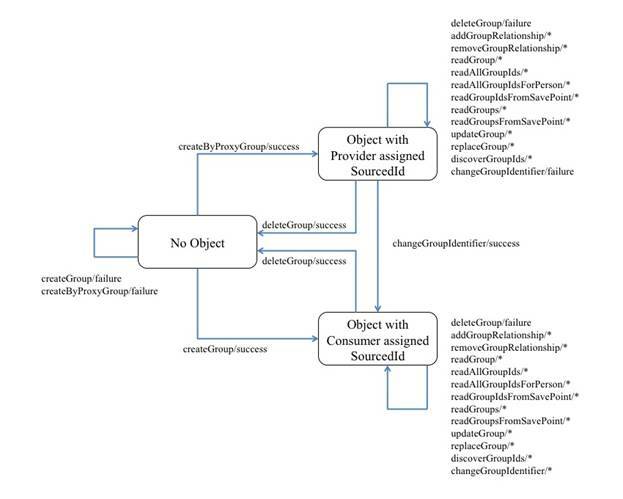 Exception handling is outside the scope of an IMS GLC specification. However, an error condition should not cause the end-systems to fail in an uncontrolled manner. The requirement for every operation to return status information is to enable an implementation to terminate in a controlled fashion. The two objects must already exist. If the relationship is to be between a Group and Course object then the system must also support the Course Management Service [CMS, 11]. This is the container for the status information returned by the target to the source. 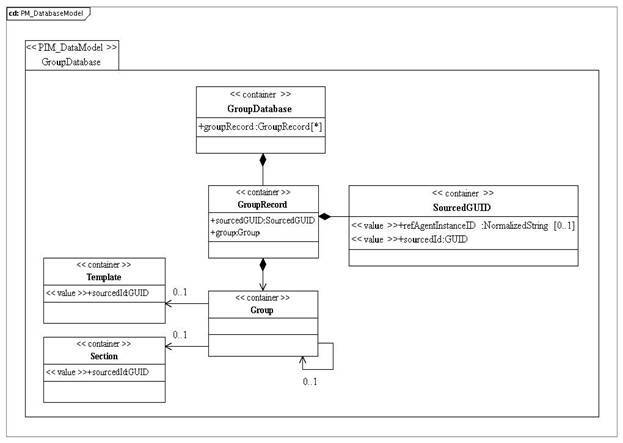 The structure of this class is described in the IMS GLC General Web Services specification v1.0 (Appendix A) [GWS, 05]. 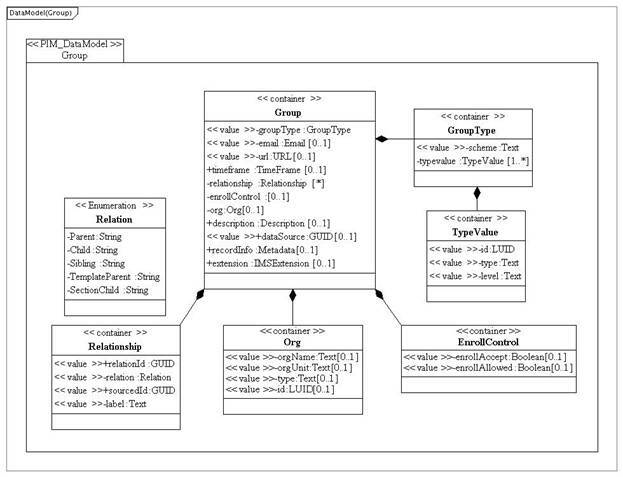 One of the components of a Course (see the IMS GLC Course Management Service Information Model v1.0 specification). 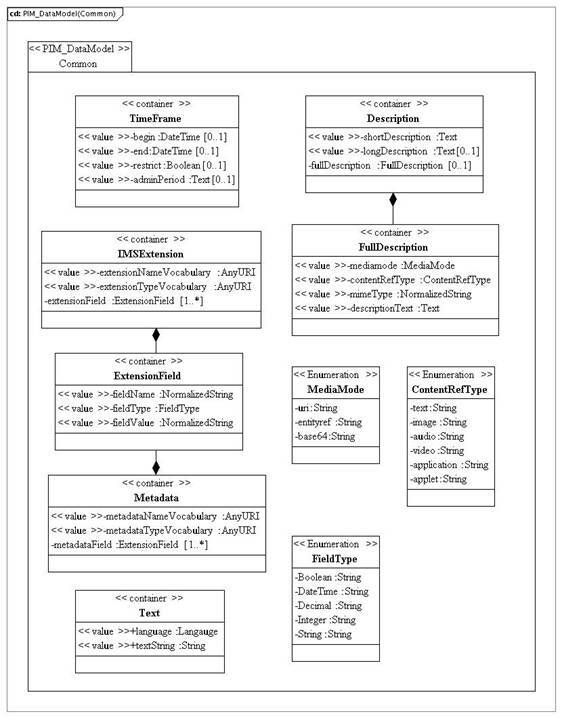 A Group may be related to a CourseTemplate to construct super-structures that own CourseTemplates. 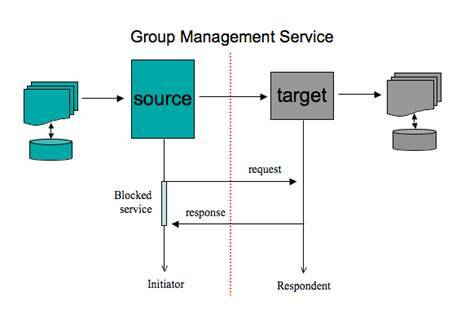 One of the components of a Course (see the IMS GLC Course Management Service Information Model v2.0 specification). A Group may be related to a CourseSection to construct course components that are sub-structures of CourseSections. This defines the data-type for the extension triple. The value space for this vocabulary is approved by IMS GLC and made available to the public as defined in [SDN11, 06]. The syntax and semantics of the approved list of terms shall be supported by all software components implementing this Information Model. The value space for the vocabulary may be extended. Such extending expressions may be created and used only when no approved IMS GLC value satisfies the expressive need of an implementing community to define the shape of a collection. An example of creating such an extension is given in the accompanying Best Practices document [LIS, 11c]. The vocabularies listed in Table B1.1 are the default set maintained under the IMS GLC Vocabulary Registry [SDN11, 06]. It is the responsibility of an implementation to ensure that it is using the correct and latest versions of the vocabulary files. Changes to the default vocabularies are permitted; this results in the creation of a new vocabulary that should be registered with IMS GLC. As part of a profiling process entirely new vocabularies may be defined to replace the default set. The language code/country code combination used to identify the language for a piece of text is an enumerated external IMS GLC vocabulary that captures the full set of entries from RFC4646. The IMS GLC Bulk Data Exchange Management Service [BDEMS, 11] is used to exchange bulk Group and related information. 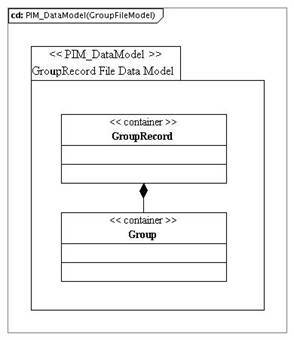 The Group information is exchanged by placing multiple GroupRecord structures within a bulk data container. Figure C1.1 shows the key class structure and the associated definitions are provided in Section 5 of this document. Summary: This document contains the IMS GLC Group Management Service v2.0 Information Model. This service is used to exchange information about groups. The business transactions include the simple create, read, update, delete and query of the membership data model for both a single and multiple instances. 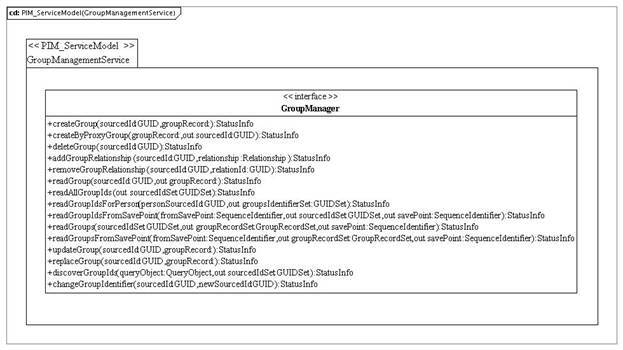 This document contains the definition of the abstract application-programming interface for the Group Management Service. Revision Information: This version supersedes the IMS GLC Group Management Services v1.0 specification. Please contact IMS GLC through our website at . The corresponding vocabulary must be defined. It is recommended that the vocabulary registered with IMS GLC made available as a VDEX file. If the vocabulary is defined as a VDEX file then the value for ‘metadataNameVocabulary’ should be the ‘vocabIdentifier’ of the VDEX instance. The corresponding vocabulary must be defined. It is recommended that the vocabulary registered with IMS GLC made available as a VDEX file. If the vocabulary is defined as a VDEX file then the value for ‘extensionNameVocabulary’ should be the ‘vocabIdentifier’ of the VDEX instance.